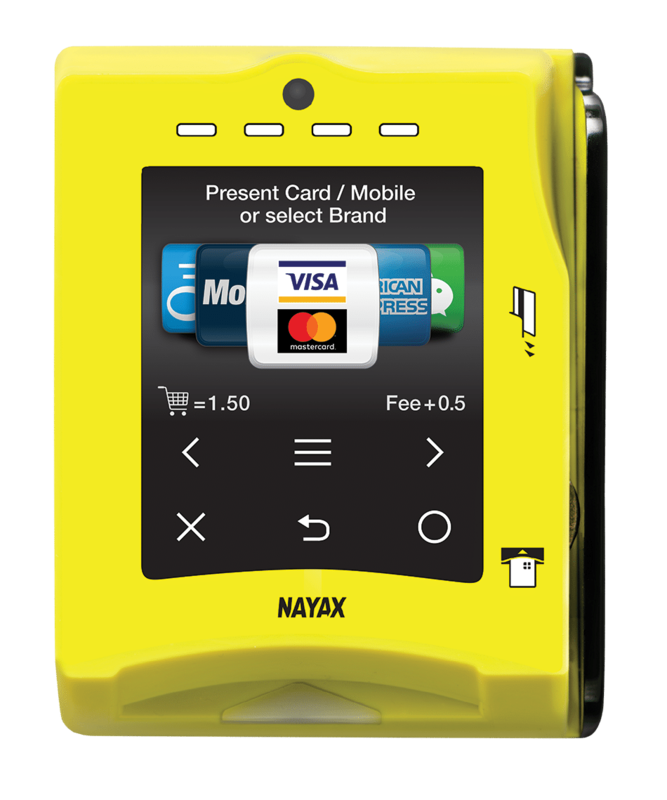 WINSTON-SALEM, N.C., Nov. 16, 2018 (GLOBE NEWSWIRE) — Primo Water has chosen Nayax, a leading cashless payment solutions provider, as the cashless payment technology for Primo Water’s outdoor filtered drinking water or refill machines. Primo Water Corporation (NASDAQ: PRMW) is an environmentally and ethically responsible company with a purpose of inspiring healthier lives through better water. Primo Water is North America’s leading single source provider of water dispensers, multi-gallon purified bottled water, and self-service refill water. Primo Water’s Dispensers, Exchange and Refill products are available in over 45,000 retail locations and online throughout the United States and Canada. For more information, please visit www.primowater.com.